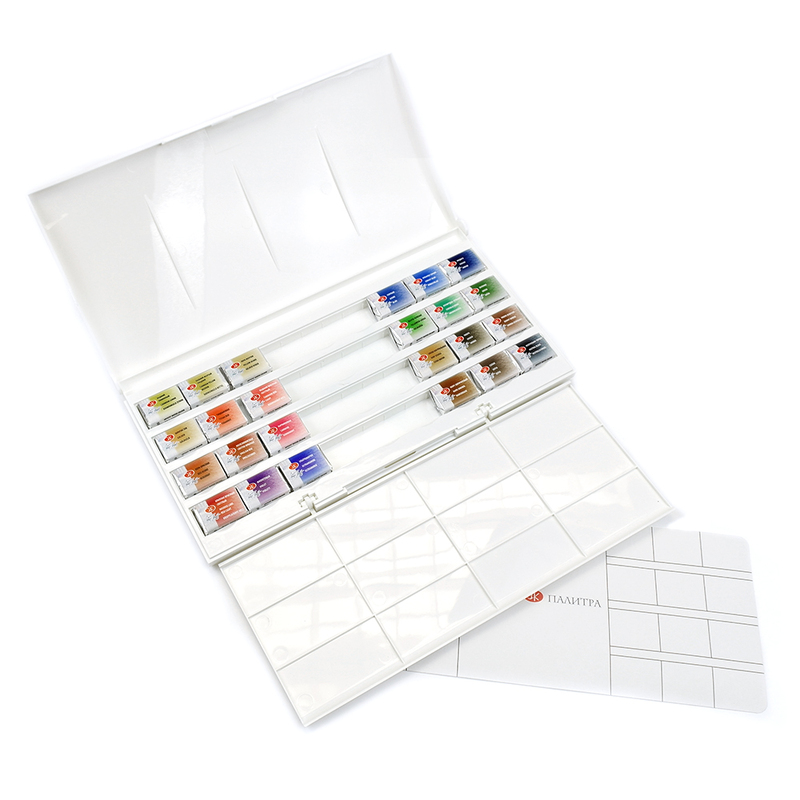 The plastic box set contains 24 colours at an amazing price for artists' watercolour paints. 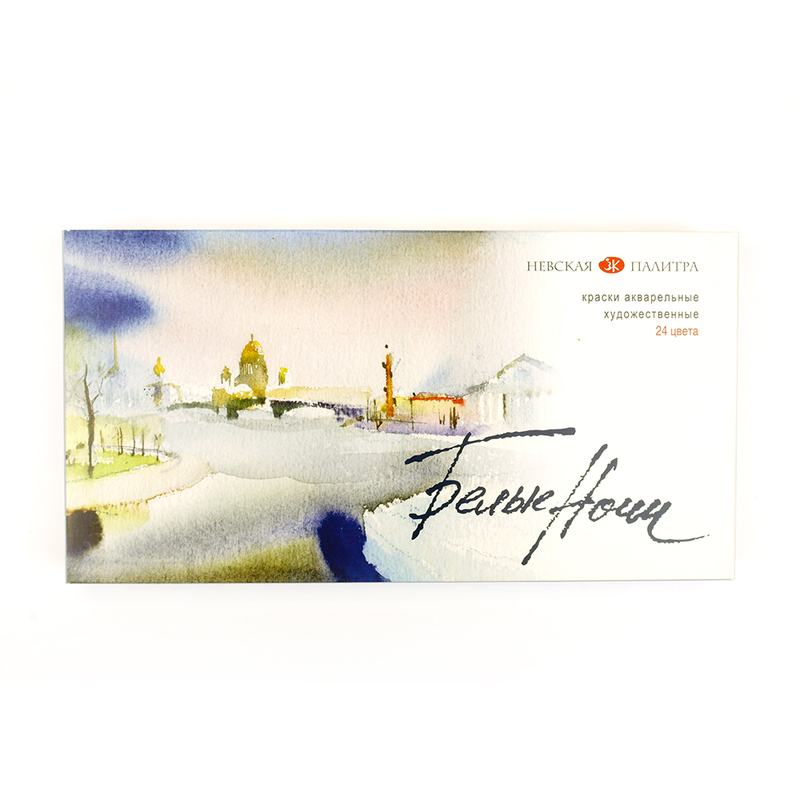 The video shows an older version of the White Nights box. 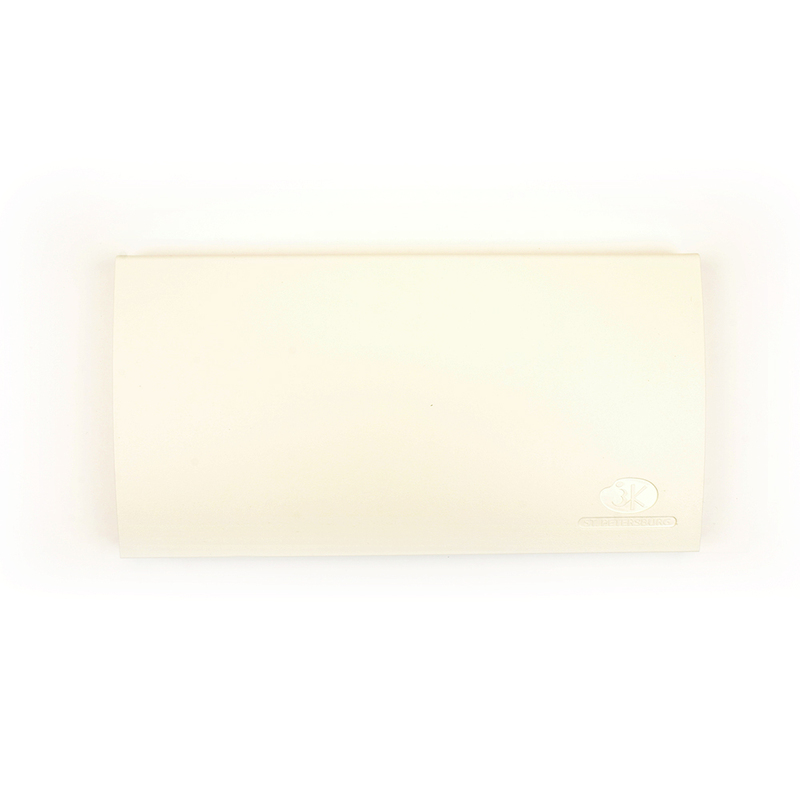 The size of the new box when closed is 26.8cm x14cm and the box is about 2.5cm deep. Please note the plastic box in the video is a discontinued design. The current set is shown in the main photo on this page.